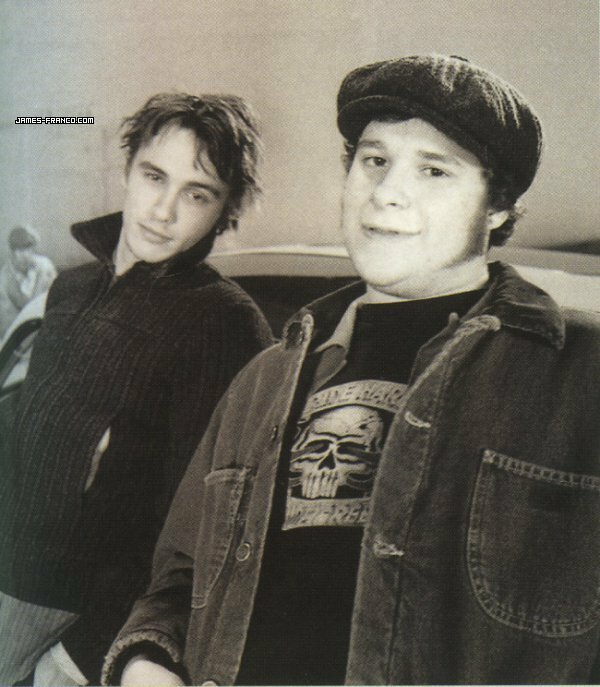 Freaks and geeks. . Wallpaper and background images in the Freaks and Geeks club tagged: freaks and geeks cast photo seth rogen james franco. This Freaks and Geeks photo might contain quần áo thể thao, overclothes, áo khoác ngoài, đồ lót, and áo khoác overclothes.